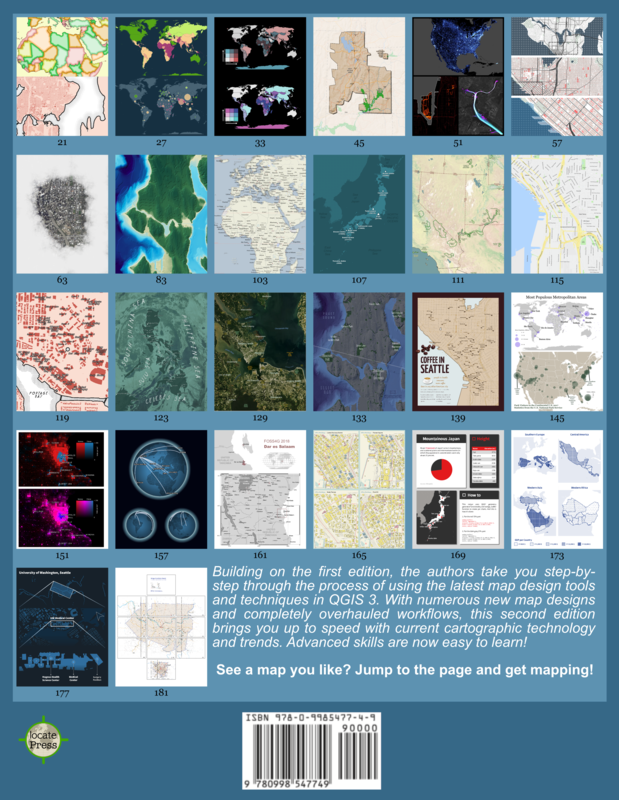 For people who are working on QGIS Atlas feature, I worked on an Atlas version of the last tutorial I have made. The difficulty level is a little bit more consequente then last tutorial but there are features that you could appreciate. So I’m happy to share with you and I hope this would be helpful. NOT can not play pie charts, it depends on the operating system and the browser? There is no space between $ and id. Hi, I can’t download data from the url which Mickael added to Material Design Atlas, this page not found. Please, share me correct link. Tested in two browsers, link works for me. Could you try again. I have a different problem – the html code for “add statistics” didn’t work (QGIS 2.18, Windows 7 Pro). I have no idea where is the problem, because I don’t know HTML language. I followed by tutorial and I used CSS file and pasted css code in source in user style-sheet. [% to_int( “pow” *100 ) / 1516603 %]. The output valid is ok but html code still didn’t work. uff… I found a solution for html code’s problem. I used field calculator and calculate percentage values and insert appropriate field in Insert an expression window .. and it works. thanks for help. Do you have an exemple of the html code you use ? I have the same problem, but I don’t find a solution. thanks for help. Hi, I’m trying to follow your tutorial, everything is fine except of pie chart at the end. I have a grey pie chart for both superficie and population, without any red part. 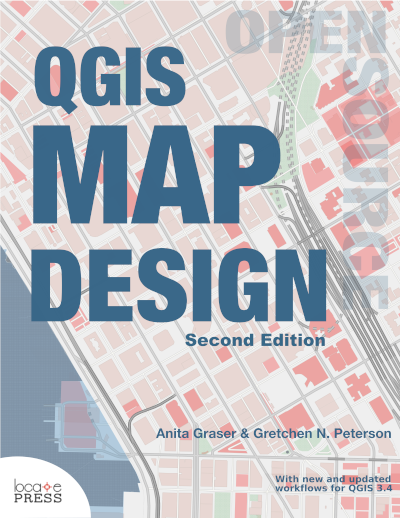 I’m using qgis 2.18.3, Any syntax change since qgis 2.14 when using html or css code ? Maybe do you know where I can find a simple css sheet ? (I didn’t know the syntax of css language). Thanks for your time, and for your tutorial nice explain and easy to use it. I don’t understand why the “-” of the second data-value is drop during copy past, but this is the problem. We don’t need to calculate percentage values. For using expression in the field calculator you need to drop [% %], this code is added for the html content.